Feel right at home behind the wheel of this slick Honda Civic. The previous owner was a non-smoker, which is a definite plus. This car, like our entire inventory, underwent a comprehensive and stringent MULTI-POINT INSPECTION and RECONDITIONING before being offered for sale. Spend less time at the gas pumps with great fuel mileage from this Honda Civic. It will make a great commuter car as well as a first car. 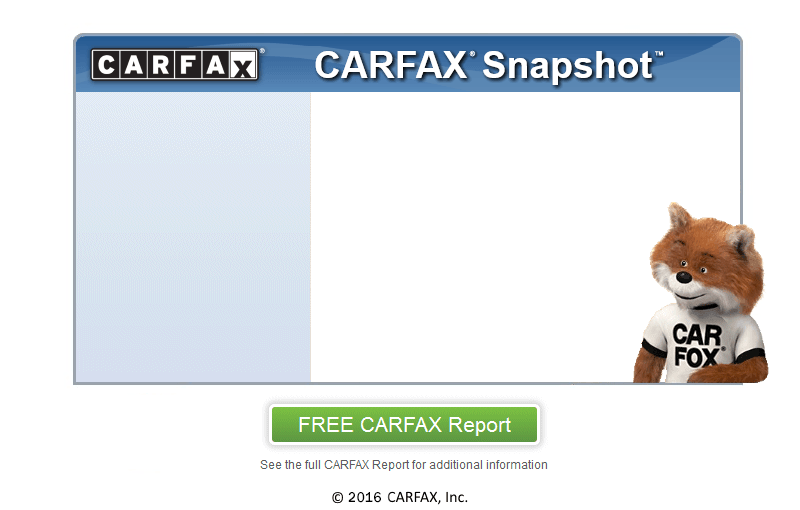 It comes with clean Carfax history report too. All of the major parts have been thoroughly inspected and are just waiting to be driven. The exterior has some very minor scuffs and blemishes but is free of rust, dings, or dents. Given that this is a used car, the interior is really in very good shape with no rips, tears or stains to be had anywhere in it. WE SERVICE WHAT WE SELL - CUSTOMER SATISFACTION IS JOB #1. We also have amazing mechanics, whom can provide lasting service for you and your new car. Taxes, title and registration fees and $288.00 processing fee are not included in the price of the vehicle and will be added to the buyers order at the time of sale.